Orders must ship by April 15. •Have a Facebook promotion where customers write about their mom and why they should be chosen to receive the Mother’s Day Gift Basket. •Post the Gift Basket photo on Facebook and invite customers to the store to put their name in a drawing for the Gift Basket. 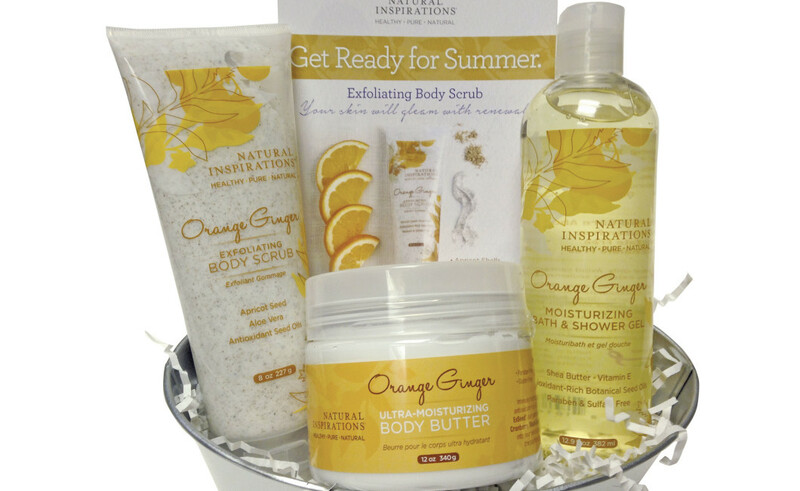 •Send out a postcard to customers inviting them to stop in and register to receive the Mother’s Day gift basket.